Q1 Stacie, how did you get into web marketing? What’s your background and story? My life was forever changed. I built a successful online business consulting firm from the ground up from my bed in less than a year. Q2 I am an absolute podcasting newbie… Could you explain to me how to start a podcast… Tools + WP plugins I’d need? It’s pretty simple to start. You don’t need all of the fancy bells and whistles to get started. You can invest in the “bells and whistles” when you know for sure if it’s something you want to continue. Libsyn is a podcast host (The fee for using Libsyn ranges from $7)…. The best WP Plug in is PowerPress. You would publicize your podcast by using Libsyn podcast host and PowerPress 3.0. Q3 I’ve noticed you are using leadpages… They seem to have an interesting concept… How does it work? Leadpages is an business owners dream. They provide awesome professional landing pages to build your email list. You can customize your landing page to your liking. Leadpages cost a pretty penny but it’s worth the investment. Leadpages is really user friendly and they are constantly testing out their templates. The top online marketers are using Leadpages and it’s because conversion rates are higher using their templates. Q4 Do you have some kind of an editorial calendar for your podcast episodes? How do you get consistent and organized? Oh yes. I can’t live without an editorial calendar. My life would be a wreck if I didn’t. I have guests on my podcast show, so it’s essential. My team and I use Google Calendar to coordinate podcast production and the guests. 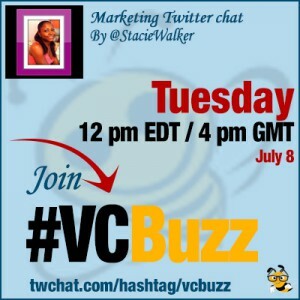 Q5 You are @ViralContentBuz valued user! Please describe how you are using the platform and what kind of results you are seeing! I LOVE viralcontentbee.com I use the platform to promote my content. 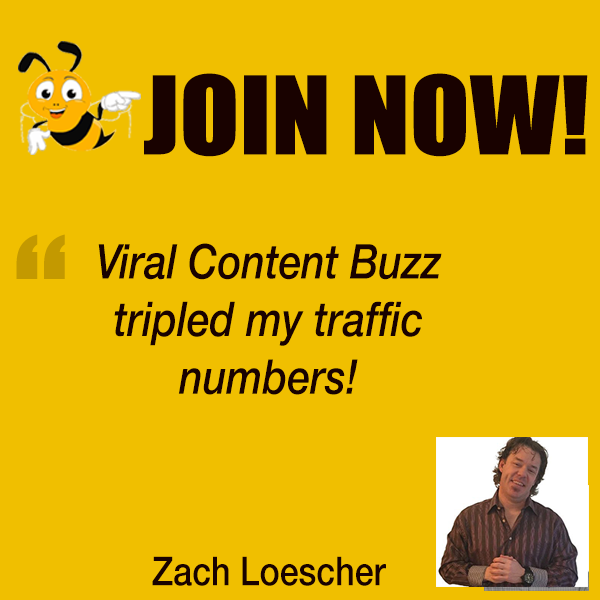 After I publish a post on my blog, I head over to @ViralContentBuz to get some buzz. I always share the content of other members FIRST. After I share the content of others, then I post my content to be shared. It’s been a great platform to amplify my content on various social media platforms.